Austin's Pro Max has provided Puyallup, WA drivers superior auto repair and scheduled maintenance services since 1997. Their technicians are certified to provide high-quality auto repairs and service. They are experts in brake repair, transmission repair, suspension repair, muffler repair, and more. 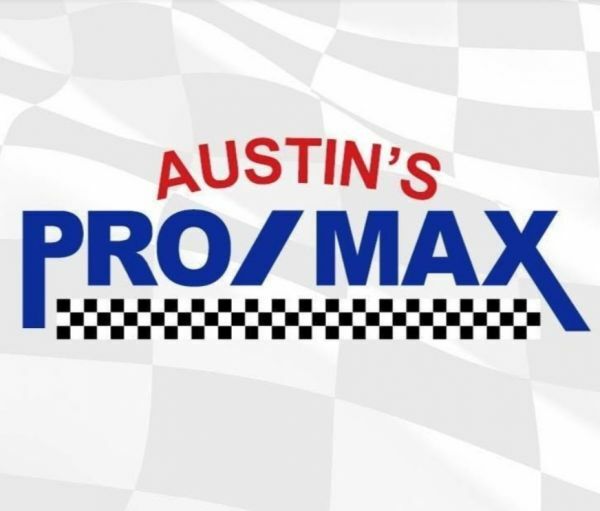 No matter what kind of car or truck you drive, Austin's Pro Max in Puyallup, WA has what it takes to keep your vehicle on the road!